2. BW-Werte: Thema / Thema engl. Tetramorph, Fresco, Meteora, 16. Jht. ⚡ Here Hawkins is contradicting his statement that God needs no cocreators. Animal spirits calibrate as true. We think of the agony and fear of so many people. Then we go to them and begin to heal them by picturing ourselves holding them in our arms, pouring forth the love through our heart. It really comes from a high being and radiates out though the heart, suffusing that person with it, and then we begin to see their fear melt away. As many people die, whatever their apprehension was before, we will notice that they go into profound states of serenity as though that compassion coming from the great beings of the world reaches forth to them at their moment of greatest need. When the person says, "O God, help me," because this is a universe of free will, they then open the door to this compassion that is being radiated forth by others and now by us. We are now by their side, and in every way possible, we nurture and heal them. We reach out to them and then lift them out of their body. They are safe; they are home; they are cared for; they are greatly loved by God. They begin to get the inner experience of the truth. We put our personal self aside. Question: How about guardian angels? 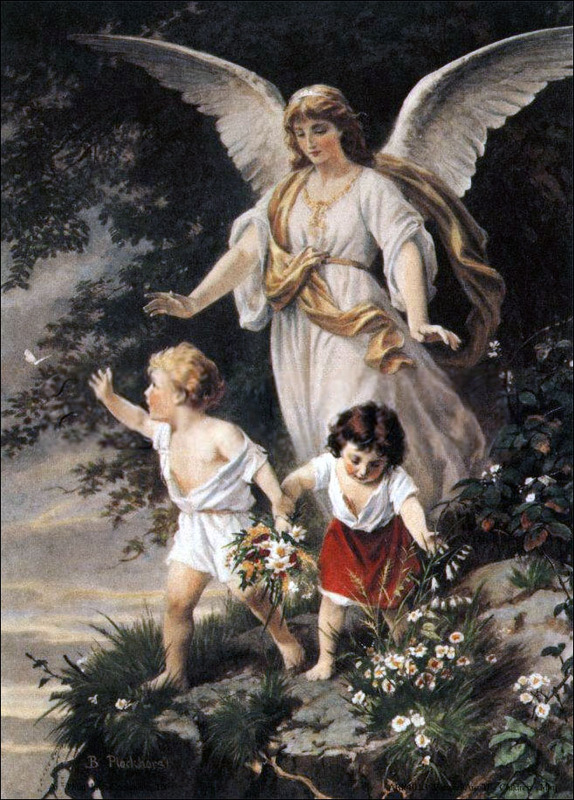 ⚑ Open your heart and ask to be one with the angels – the angelic forces. ⚑ Imagine or picture self going to someone dying – choose someone you can relate to […] someone dying by suicide, car crash, war, drowning, whatever; an infant, child, teen, elderly, or pregnant person. Choose one whom who would feel the most compassion towards. ⚑ Go to the dying person – imagine sending yourself to them (in the beginning you use your imagination) – send out an energy field of compassion. See yourself as infinitely loving – allow yourself to fully express all your lovingness; all your tender feelings; all the love you have suppressed your whole life. This is the opportunity to send all the love you have held inside your self while being with that dying person. 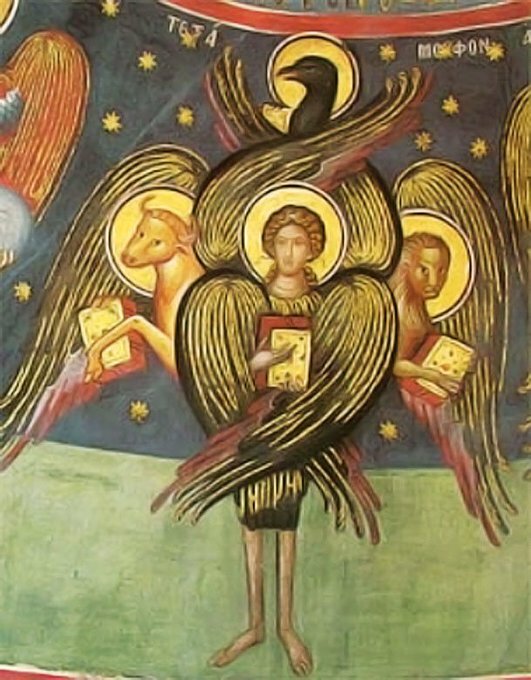 Hawkins suggests that the Lovingness is received from a "Higher Being" using the angel greeter as human conduit. At first you feel you use imagination; then you feel you are doing it; after practicing this exercise a few times realize it is being done through you by the angelic forces. ⚑ Offer loving healing. Hold them in your arms, while they express their fear, their pain and pour out love to them through your heart. Do this until and beyond their dying. ⚑ Experience that dying is beatific; experience the overwhelming joy; practice the willingness to be that to others, all the while learning to forget yourself. d) experience great feelings of joy and love. Note your feelings and sensations. Write down your experience. This practice may gel it in your memory and help you to recall details that are often forgotten in the high state of consciousness. "Ich war schon oft draußen im Weltraum", protzte der Kosmonaut, "aber ich habe weder Gott noch Engel gesehen." "Und ich habe schon viele kluge Gehirne operiert", antwortete der Gehirnforscher, "aber ich habe nirgendwo auch nur einen einzigen Gedanken entdeckt." Jesus: At the resurrection people will neither marry nor be given in marriage; they will be like the angels in heaven. After the assassination attempt on US president Reagan in 1981 he recalled looking up from the gurney and praying. Half-conscious, he realized someone was holding his hand. Reagan could not locate the mysterious nurse. His children, Patti and Michael refer to her as an angel. Reagan had TWICE encounters with angels in near-death experiences. 1. It was a soft, feminine hand. I felt it come up and touch mine and then hold on tight to it. It gave me a wonderful feeling. Even now I find it difficult to explain how reassuring, how wonderful, it felt. Severely ill with pneumonia Reagan decided to stop the painful breathing. Out of courtesy to the nurse who stayed with him he kept on breathing. Despite his efforts to thank the mysterious nurse, Reagan was unable to locate her. and in the next place oblige it to control itself. BW-Werte: Thema / Thema engl. Page generated in 1.755 seconds.